The areas surrounding Capitol Reef National Park are home to hundreds of miles of off road routes ranging from relaxing drives to nail biting adventures. Thousand Lake Mountain to the north, Boulder Mountain to the south and the Henry Mountains south of the town of Hanksville provide spectacular alpine scenery, cool summer temperatures and panoramic views of the surrounding lowland deserts. The roads and trails in these higher elevations are only accessible from late spring through autumn. 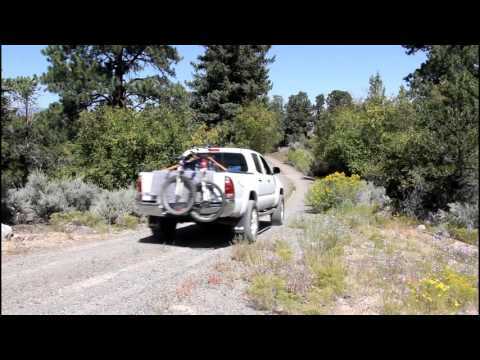 Off road travel is NOT allowed inside Capitol Reef National Park itself. 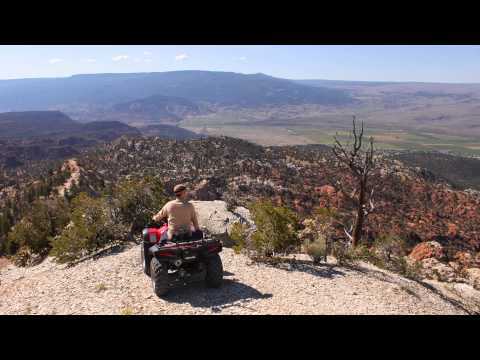 View ATV Trails / Maps – Here! Capitol Reef National Park’s most scenic areas including Cathedral Valley with its imposing towers and colorful hills and the Water Pocket Fold rich with geologic and historic sites are only accessible by off road vehicle. These roads are not for the faint of heart as they may become impassable when wet. They are also only accessible by high clearance vehicles. 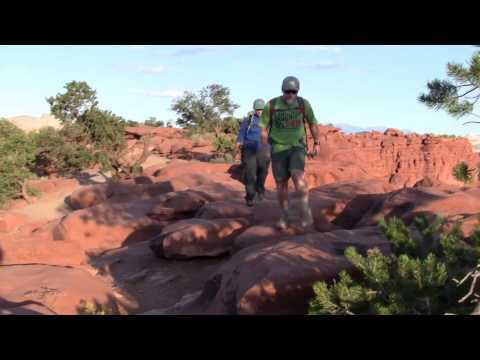 The red rock country of eastern Wayne County includes Horse Shoe Canyon, a remote section of Canyonlands National Park. 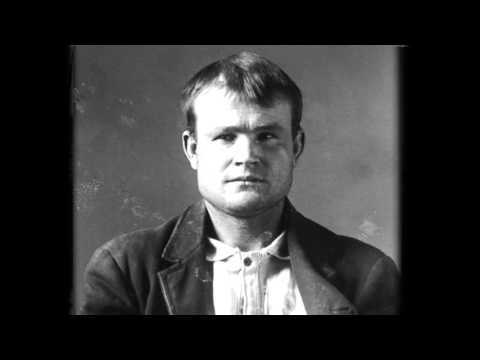 The Robbers Roost area, hide out to the legendary Butch Cassidy and his “Wild Bunch” is peppered with historical sites and dissected by deep red rock canyons adjacent to the Dirty Devil River. The San Rafael Swell is a large rise in the Earth surrounded by a reef of jagged, contorted rock. Back country roads penetrating this reef provide access to abandoned mining operations and archeological sites. Fuel, dining and lodging can be found in any of the larger towns including Loa, Torrey, and Hanksville. Outfitters operate out of the towns of Torrey and Hanksville. Back country roads in this area can be long, extremely remote and unpredictable. It is imperative that anyone venturing into these areas do so prepared with adequate food, fuel, water and experience. Factory Butte is located in Wayne County, Utah between the towns of Caineville and Hanksville, just north of State Road 24. 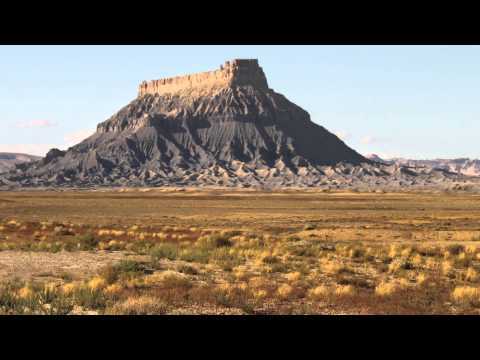 The Bureau of Land Management has issued new motorized recreation rules for the Factory Butte Area. 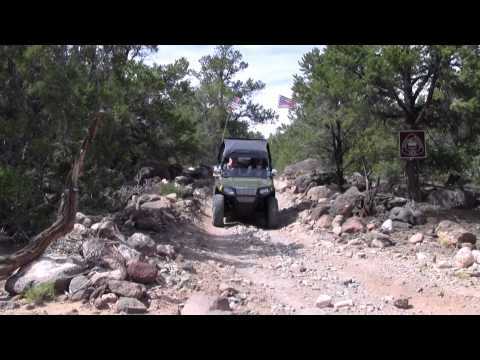 Swing Arm City is an open play area for OHV’s. Outside of Swing Arm City, there is approximately 200 miles of designated routes providing recreational opportunities for all skill levels.